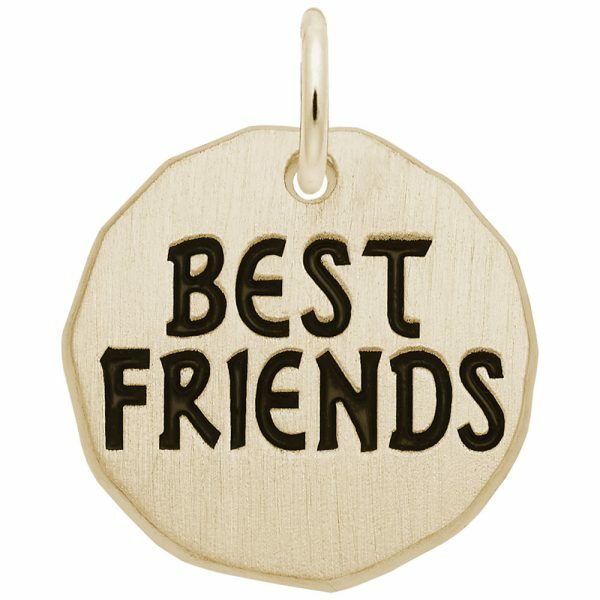 Celebrate your best friend with the Best Friends Charm Tag. 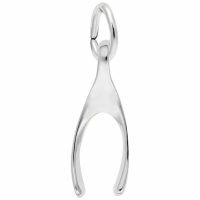 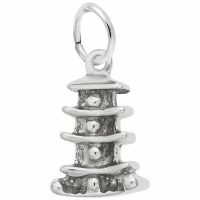 This charm can be engraved on the back with a secret message that’s kept just between the two of you. Available in silver and gold.